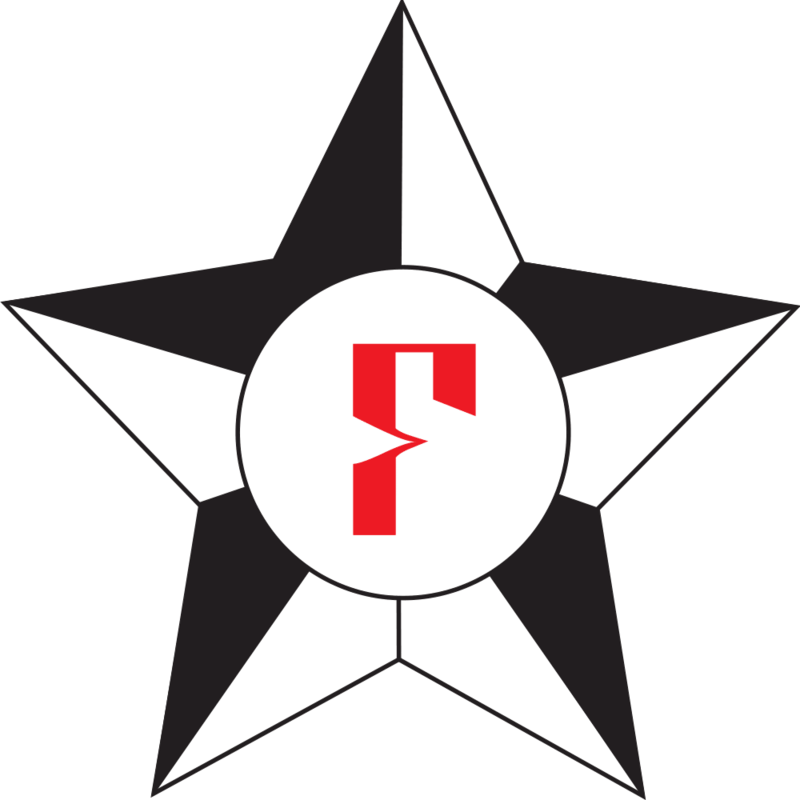 F* (pronounced F star) is a general-purpose functional programming language with effects aimed at program verification. It puts together the automation of an SMT-backed deductive verification tool with the expressive power of a proof assistant based on dependent types. After verification, F* programs can be extracted to efficient OCaml, F#, C, WASM, or ASM code. This enables verifying the functional correctness and security of realistic applications. The main ongoing use case of F* is building a verified, drop-in replacement for the whole HTTPS stack in Project Everest. This includes verified implementations of TLS 1.2 and 1.3 and of the underlying cryptographic primitives. F*'s type system includes dependent types, monadic effects, refinement types, and a weakest precondition calculus. Together, these features allow expressing precise and compact specifications for programs. The F* type-checker aims to prove that programs meet their specifications using a combination of SMT solving and interactive proofs. F* is written entirely in F*, and bootstraps in OCaml and F#. It is open source and under active development on GitHub. A detailed description of the current F* variant is available in a series of POPL papers (2016, 2017, and 2018). You can learn more about F* by following the online tutorial and reading our papers. Materials from recent talks are also available below. And to keep up to date with the latest news on F* you can read our blog and join our mailing list and public chat. F* is open source, distributed under the Apache 2.0 license. It is developed in the open and the source is hosted on GitHub. Binary packages are also available for multiple platforms. This is the easiest way to get F* quickly running on your machine, but if the binary package you use is old you might be missing out on new features and bug fixes. We also provide experimental automatic weekly builds and of course you can also build F* from source yourself. Click the image below to start the F* tutorial. We also have a Low* tutorial that covers Low*, a low-level subset of F*. The tutorial also explains how to use the KReMLin tool to compile Low* to C.
For documentation on F* please refer to the tutorial and the GitHub wiki. F* is a state-of-the-art research project under active development; as such, it contains a number of known bugs. If you encounter a problem with F*, we encourage you to report it to the GitHub issue tracker. Please understand that we may not have the necessary manpower to address new feature requests - as an open source project, we welcome your contributions to help improve F*. The fstar-club mailing list is dedicated to F* users. Here is where various F* announcements are made to the general public (e.g. for releases, new papers, etc) and where users can ask questions, ask for help, discuss, provide feedback, announce jobs requiring at least 10 years of F* experience, etc. List archives are public, but only members can post. Join here! 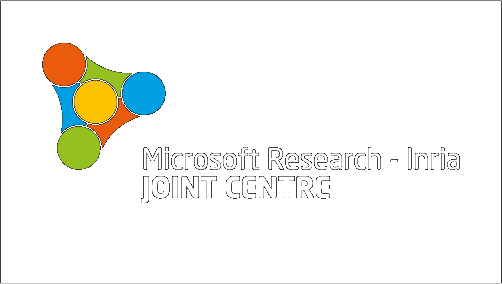 F* is a joint project between Microsoft Research, INRIA, and the community at large.